CANE+AUSTIN began in the upper east side office of board-certified dermatologist and dermatopathologist, Dr. Craig Austin. 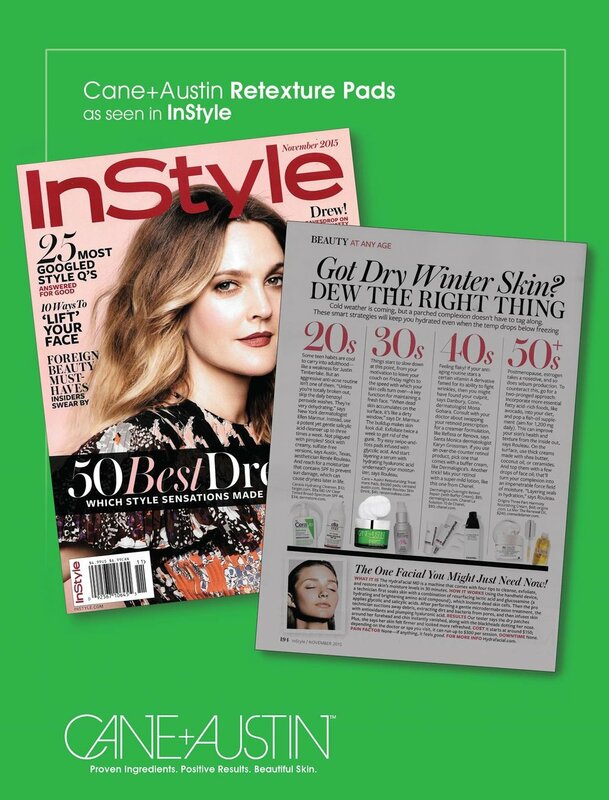 After successfully treating countless patients with glycolic acid - the transformative, yet gentle skin care ingredient found in many of his in-office chemical peels - Dr. Austin set out to bring the professional-grade results of glycolic acid peels into his patient’s homes without the professional price tag. Dr. Austin has devoted his life’s work to the health and care of skin. 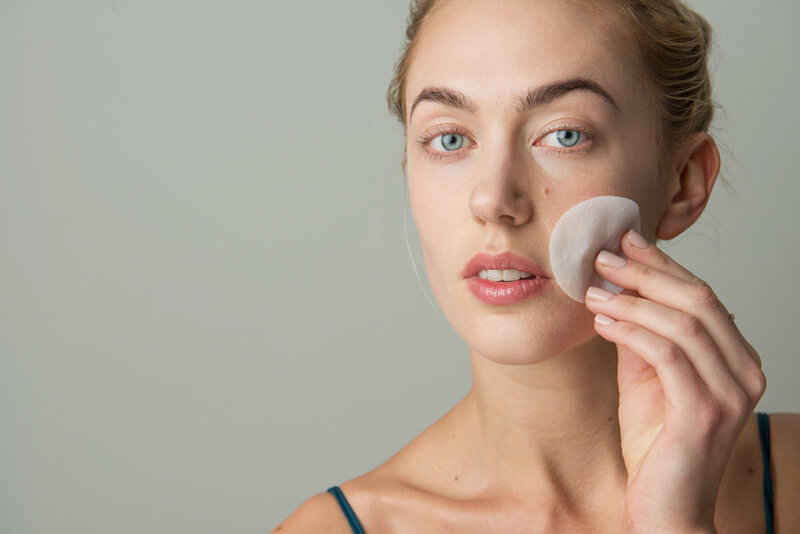 After graduating from New York University’s School of Medicine with a residency in dermatology at Stanford University’s School of Medicine, Dr. Austin began practicing dermatology in New York City, treating the complexions of Manhattan’s elite. Dr. Austin is currently an associate clinical professor of Dermatology and Dermatopathology at Mt. Sinai Medical School and the St. Barnabas’ dermatology residency program in New York. And of course, he is the creator of CANE+AUSTIN. 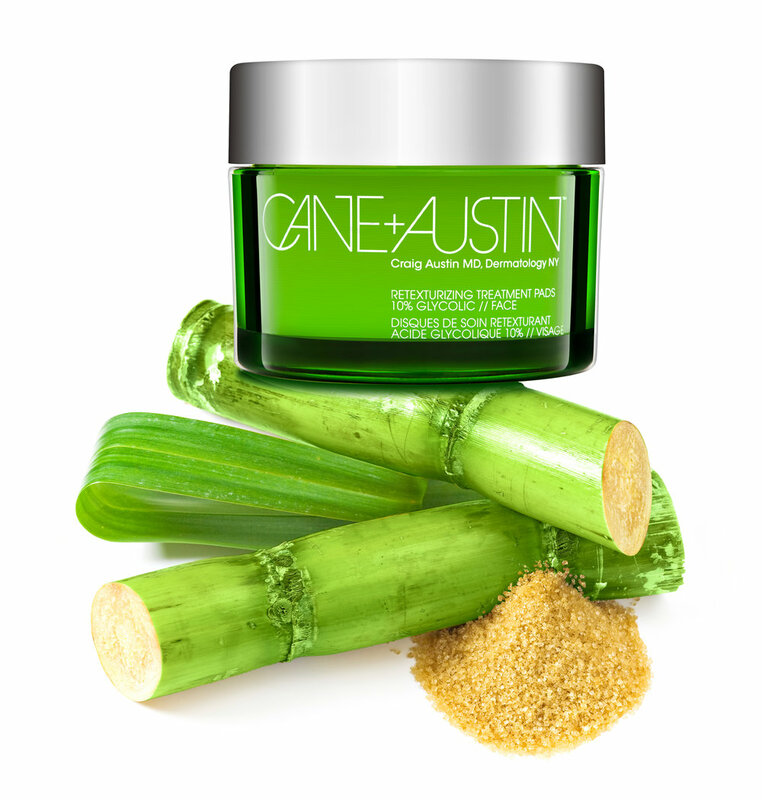 Glycolic acid - the star ingredient and inspiration for the brand - is an AHA (alpha hydroxy acid) derived from cane sugar (hence the “cane,” in CANE+ AUSTIN). Glycolic acid contains the smallest molecules of all AHA’s, allowing it to penetrate the skin deeply and easily, breaking down dead skin cells, sebum and other pore-clogging substances. 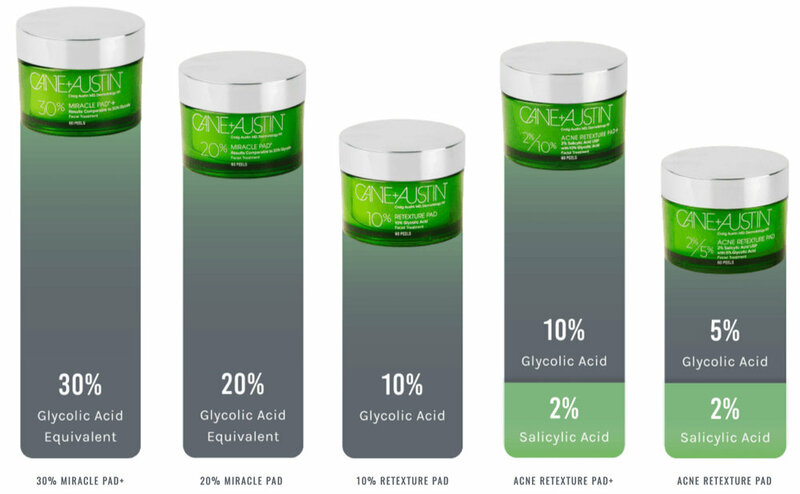 Glycolic acid is effective enough to treat most skin concerns including acne, blackheads, fine lines, oiliness and dullness and gentle enough for even the most sensitive skin types. 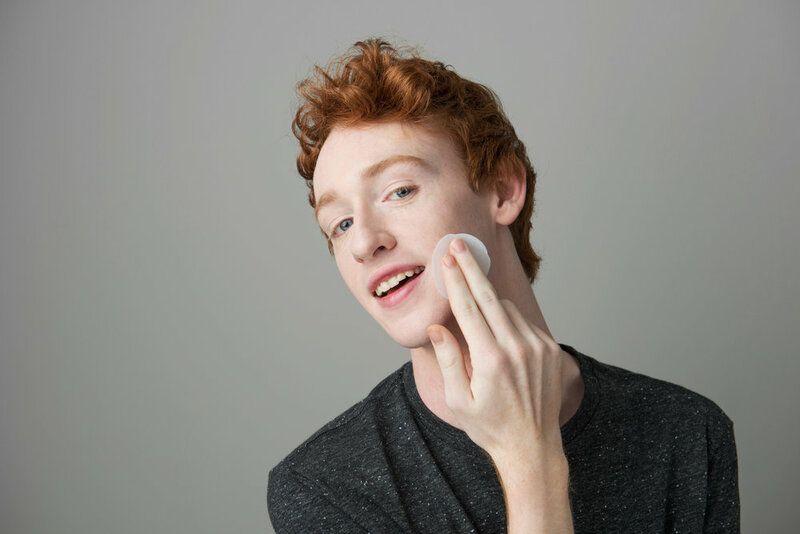 With continued use, glycolic acid works to improve skin health over time.